Wycombe Wanderers have signed defender Ben Frempah on non-contract terms for the remainder of the League One season. The ex-Ross County player, 23, featured for Wanderers as a pre-season trialist and has trained with the squad since. 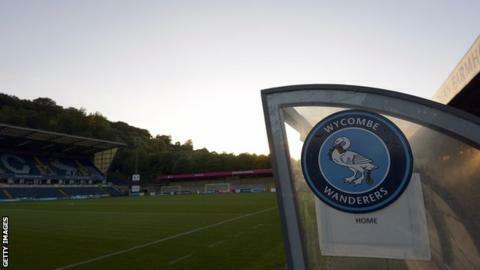 Wycombe are winless in seven games and had Nathan Tyson and Marcus Bean sent off in Saturday's draw with Sunderland. "Ben knows all about how we play and he's shown enough in training to give us confidence he can be relied upon if needed," said boss Gareth Ainsworth.